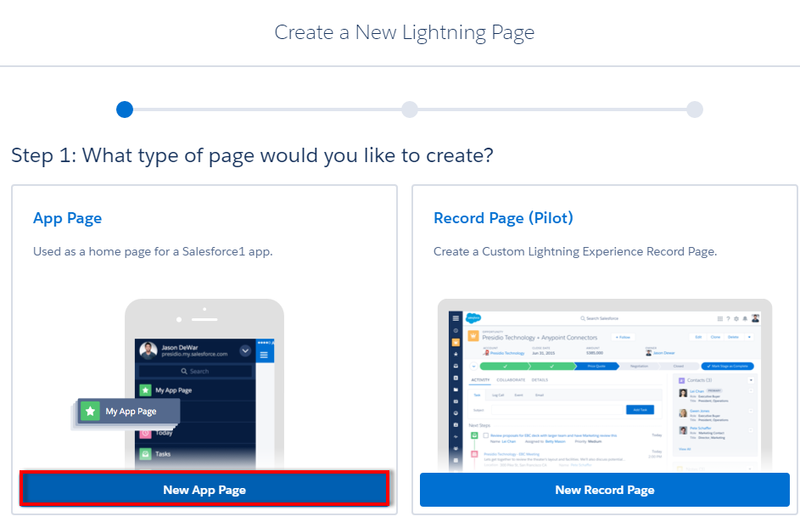 We can use the App Builder to create and edit record home pages in the new Salesforce Lightning Experience. 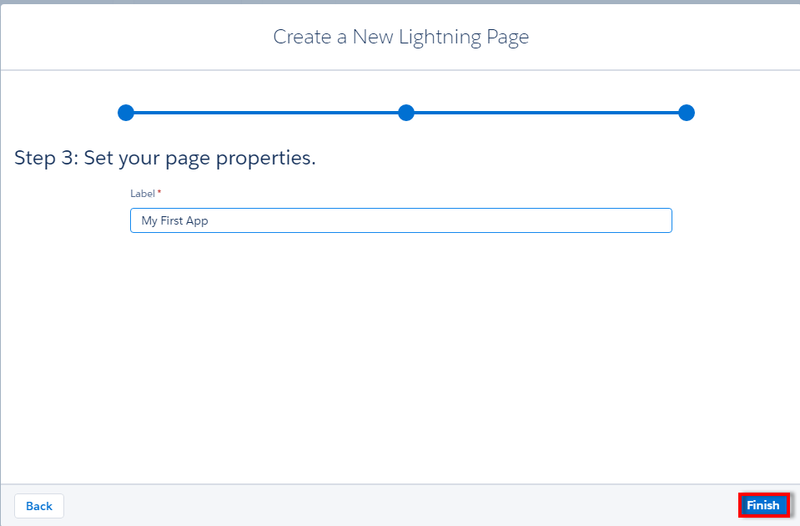 Creating and editing Lightning Experience pages is in pilot. After we enable this feature, an "Edit Page" link appears in the quick access menu for record home pages in Lightning Experience. 1. 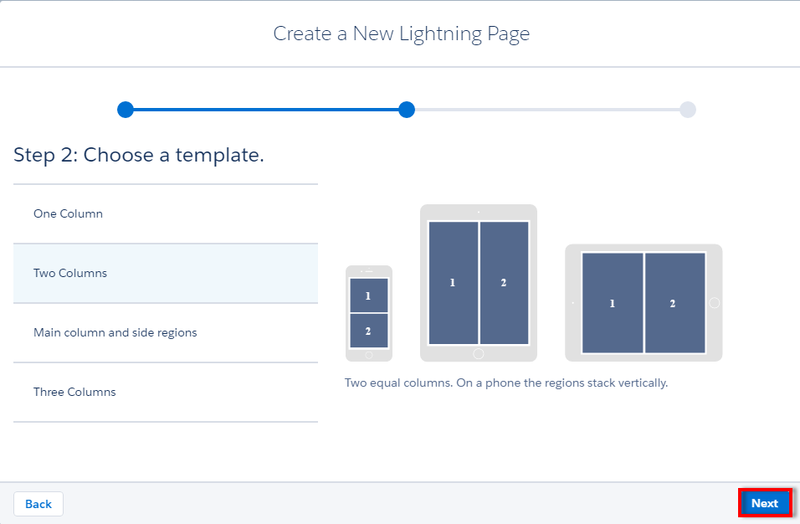 Go to "Lightning App Builder". 2. Check Enable App Builder for Lightning Experience(PILOT). 3. Click "New" in Lightning Pages. 4. Select App page for mobile and Record Page for Desktop. I have used App Page in this example. 5. Select the Template. I have selected Two Column in this example. 6. Set your Page Properties and click "Finish". 7. Drag and Drop Recent Items. 8. Drag and Drop Rick Text. 9. Click Save and Activate. 10. Open your Salesforce1 App or Google Chrome Salesforce1 Simulator to test it. How to open Lightning Application in a Browser? How to connect to TFS from Eclipse? How to use email template without targetobjectid? How to install TFS plugin in Eclipse?